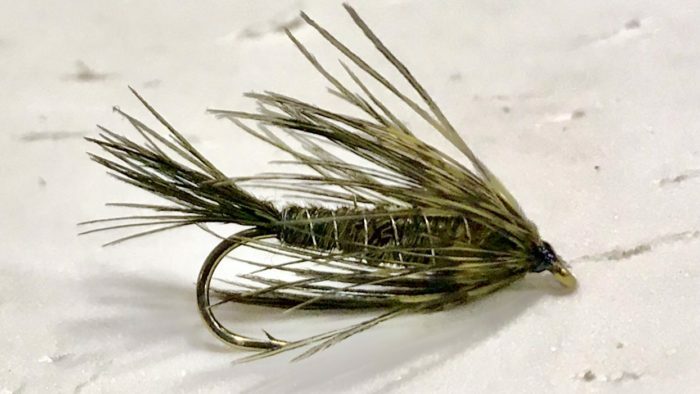 The Six Pack is the lead fly in this Sunday edition of Swing Fly Patterns. The second below is the Twin Lakes Special. The water level’s still up and you must use a boat to travel to the better swing spots. Or be creative. Sunday. Masters final day. Baseball in full swing. Anglers on the water. Izaak’s open. No word from our neighbors on opening the TS Cafe. Shotgun Annies daily. The Taco Shack? Rumors only. The water flows will probably fall soon. Spring Special $400 for a guide day til the end of the month. We have some availability! See you in Craig this month. Enjoy your Sunday whatever you may be doing! For more information, visit www.headhuntersflyshop.com.